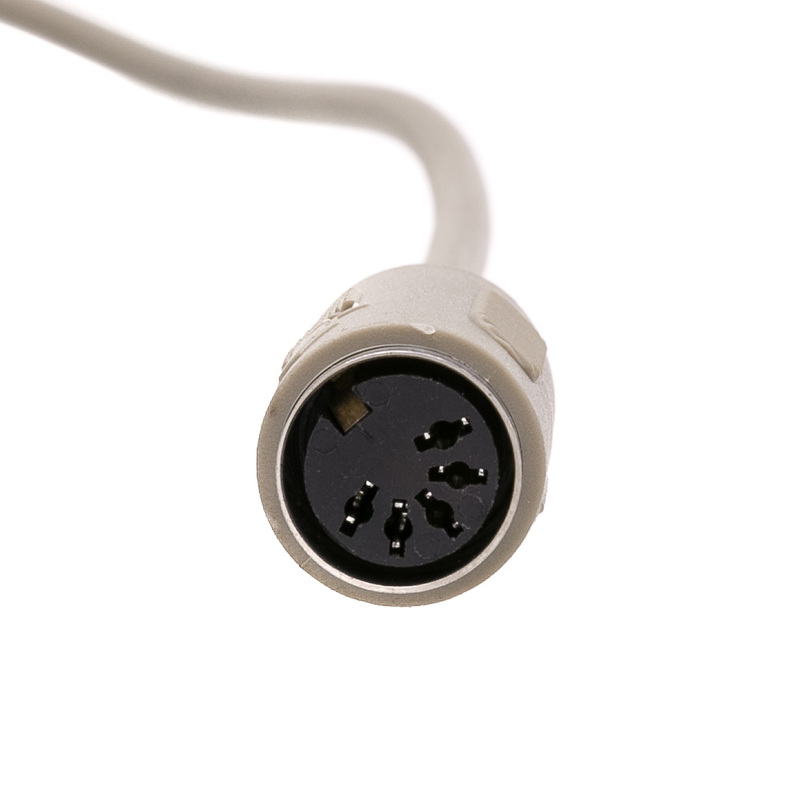 This 6 foot cable is referred to as a Din 5(male to female). 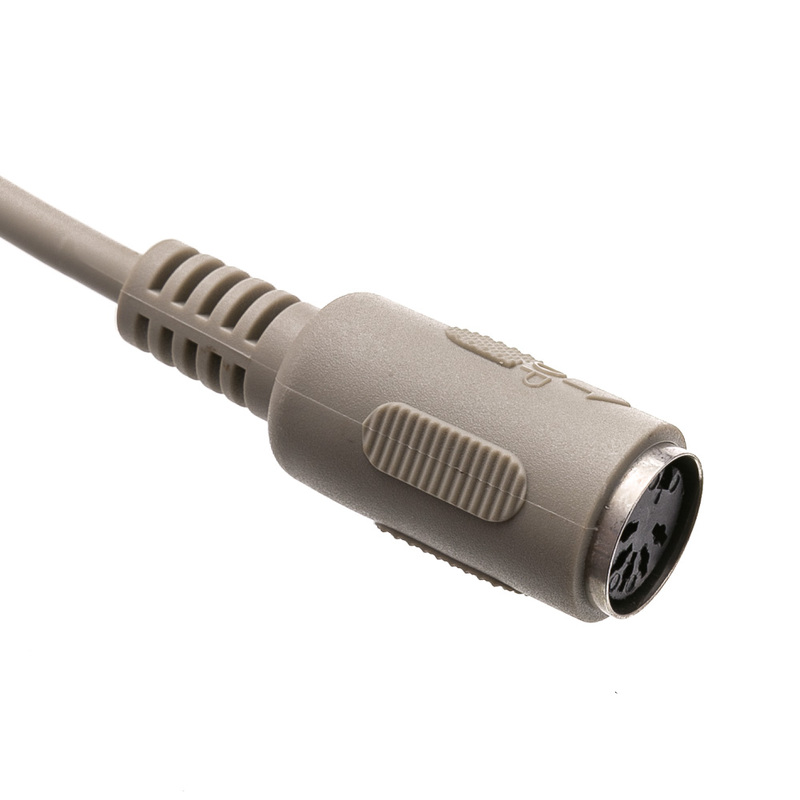 It is an older AT keyboard extension cable. 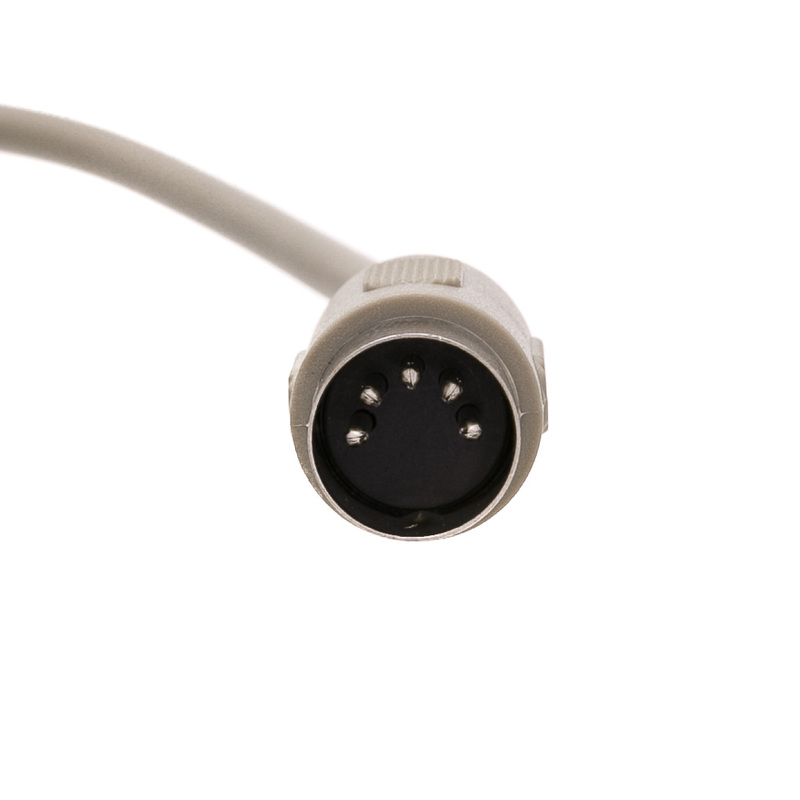 This cable's pinout is straight through which means pin 1 on one end is connected to pin 1 on the other end. It is round and larger than the more recent MiniDin6 connector that replaced it for a time in keyboards and Mice. 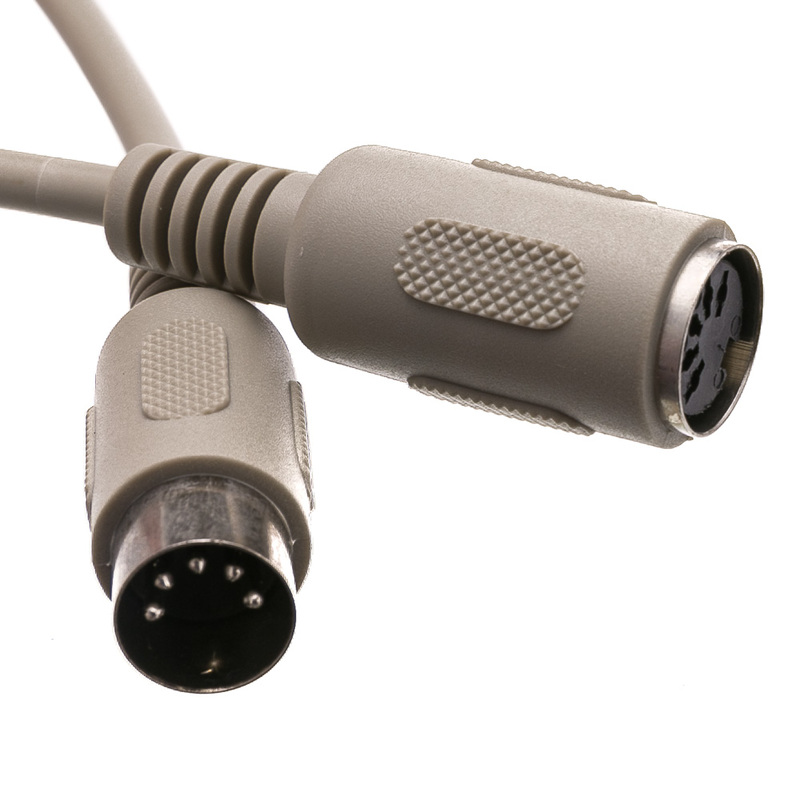 USB has since replaced the MiniDin6 (PS/2) connector which would then make Din5 a Grandfather. Congrats to Din5! Excellent quality cable for low price and fast shipping!